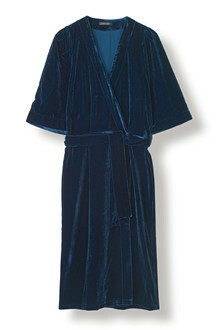 Velvet wrap dress with wide 3/4 length sleeves. 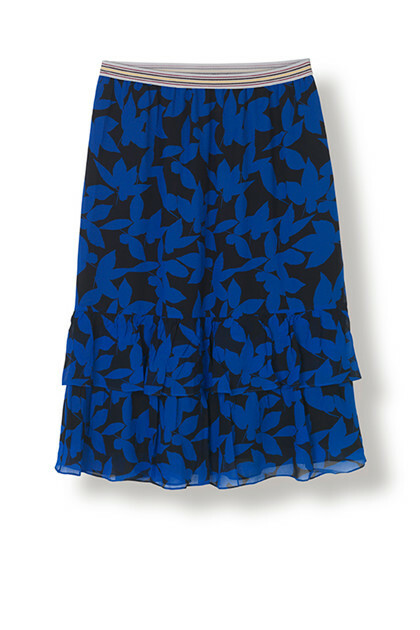 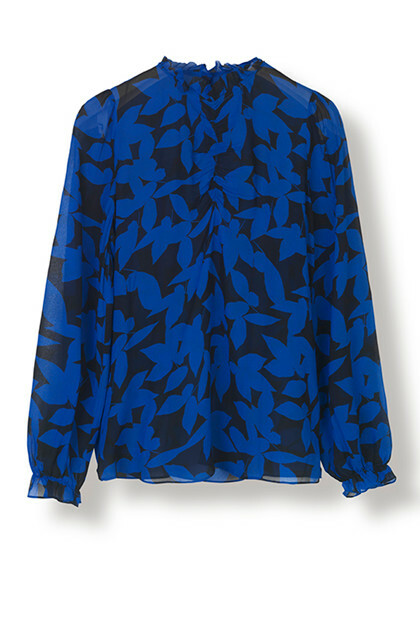 The dress closes with concealed buttons and a waistband, that ties in the front. 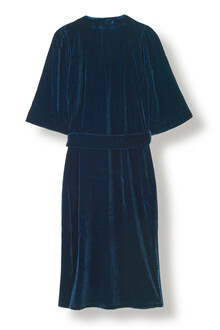 Knee long dress made in a comfortable velvet material, which is softly lined on the inside.